At Embryo Digital, we’ve been so overwhelmed by the positive response to our latest piece of research: ‘STUDY: 25 AESTHETIC FEATURES OF 300 AESTHETIC CLINIC WEBSITES’, that we thought we’d continue to share some of our findings from the UK’s aesthetic company websites. In our last blog post, we discussed the first group of our 25, and this time around, we’re completing the list! Blog pages are an incredibly important tool if you use them properly. 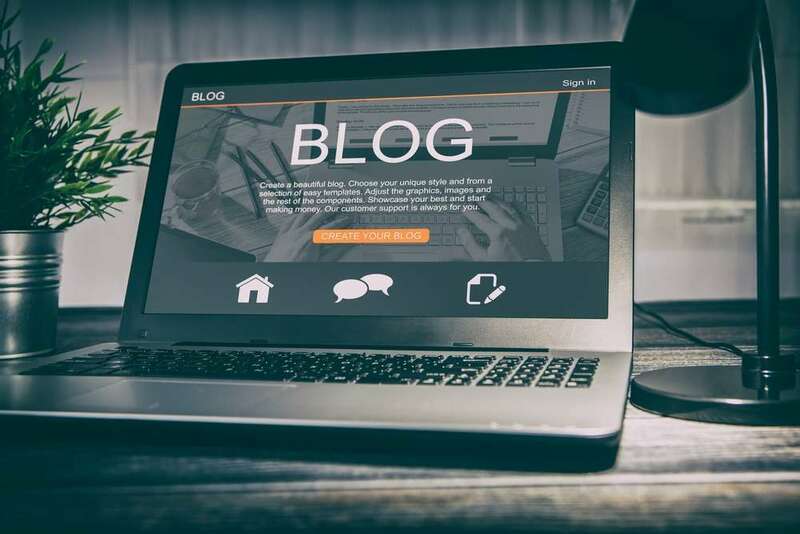 Having a blog page gives you the opportunity to tell clients what your business is all about, including the treatments you offer, clinic facilities, your staff and anything else that is important to you. By having this kind of content, and updating it regularly, you can show off your strengths as a company, as well as telling customers you are current, knowledgeable and reliable. Blogs are also appealing to search engines as well as users, making them a big part of your SEO strategy too. 100% respondents believe that this feature is either Very or Fairly Important. Exactly 50% of websites surveyed had this feature on their website. 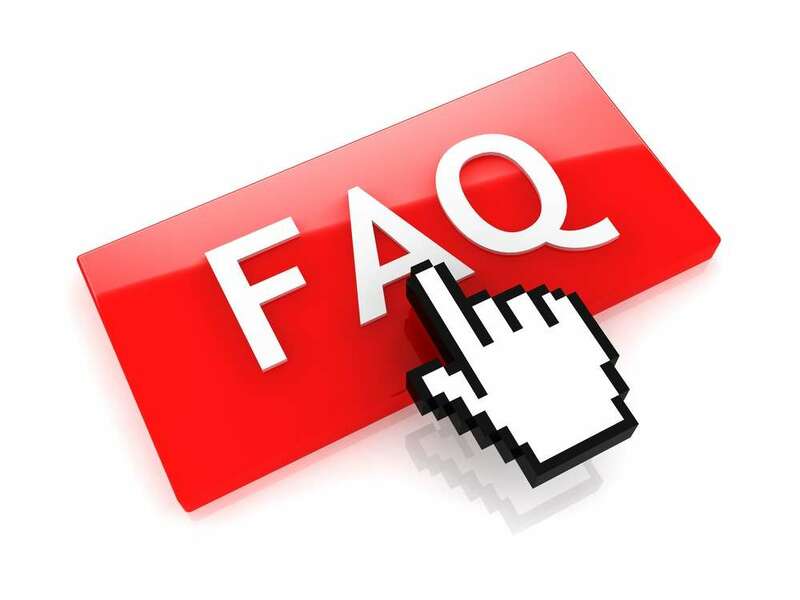 Having a FAQ page is a great step to establish trust between you and your potential clients. The FAQ page is where users will go to find out more about your business, and to find answers to the questions that people regularly ask you. 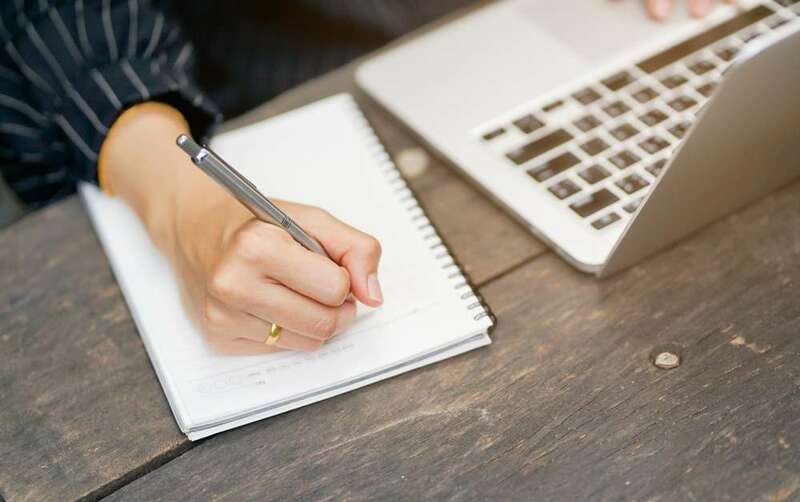 If you optimise your content, and include answers to questions that people frequently type into their search engines, you can also improve your SERP rankings. 33% of respondents believe this feature is very important. 18% of websites surveyed had this feature on their website. Websites that are customer-centric are those that incorporate design and content that goes above and beyond to cater to the needs of its customers. 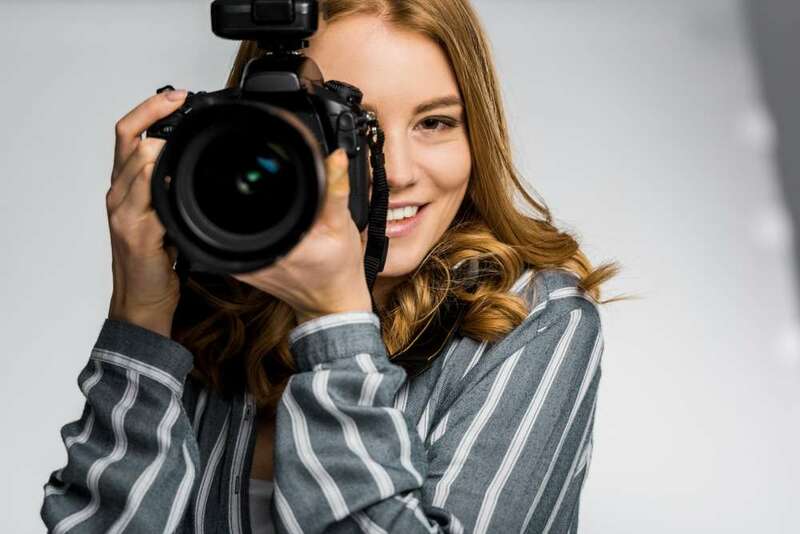 In the aesthetics industry, this includes trust-building features such as testimonials, independent reviews and patient before and after pictures, showing potential clients your work, clinic and results. Having a website that is transparent and trustworthy is one of the best ways to make your site stand out. 66% of websites surveyed had this feature on their website. You might want to have a site so clear and easy to navigate that a search bar isn’t necessary, and clarity and simplicity are always great features your website should have. However, a search bar is still a great feature to incorporate into your site, especially if your business offers a wide variety of services. You can also use the data from your search bar to help determine what people are looking for on your site and adapt accordingly. 67% of respondents believe this feature is very important. 20% of websites surveyed had this feature on their website. Top Navigation refers to the menu bar on your site, if it’s at the top. Our research found that the vast majority of sites did have top navigation, which makes it easy for potential customers to find, see and access. Making sure your top navigation bar is visible on all of your site’s pages, that the drop down menus work properly and that your bar is pinned to the top as users scroll down all help to make potential client’s experience on your site as smooth and easy as possible. 87% of websites surveyed had this feature on their website. 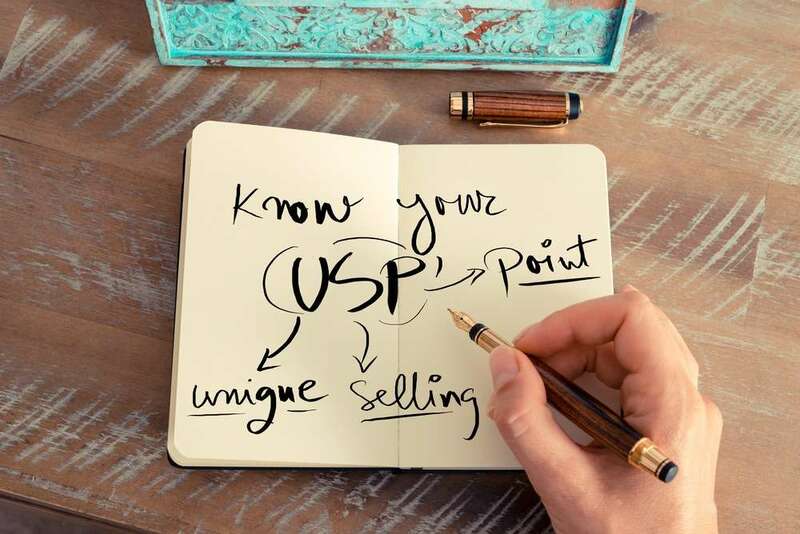 Your company’s Unique Selling Points, or USPs, are the things about your company that make you stand out from your competitors. Whether it’s a revolutionary treatment, great staff, a purpose-built clinic or a commitment to customer service, finding what makes you different from your competitors and shouting it from the hills is one of the most important things you can do on your website. With such a crowded market, making sure your business is standing out is the key to success. 47% of websites surveyed had this feature on their website. As we’ve said, building trust with customers quickly is a huge part of marketing your aesthetics business. Poor imagery or over-using stock images can be very detrimental to building trust, while high-quality, original imagery shows users the best parts of your clinic, and assures them that you’re a real, legitimate business. Before and afters, images of your clinic and pictures of your team are all good to have on your site. As they say, a picture says 1000 words, so make sure they’re saying the right things. 69% of websites surveyed had this feature on their website. Users see testimonials and reviews as an unbiased source of information, and a testimonial helps to increase how trustworthy your site appears. 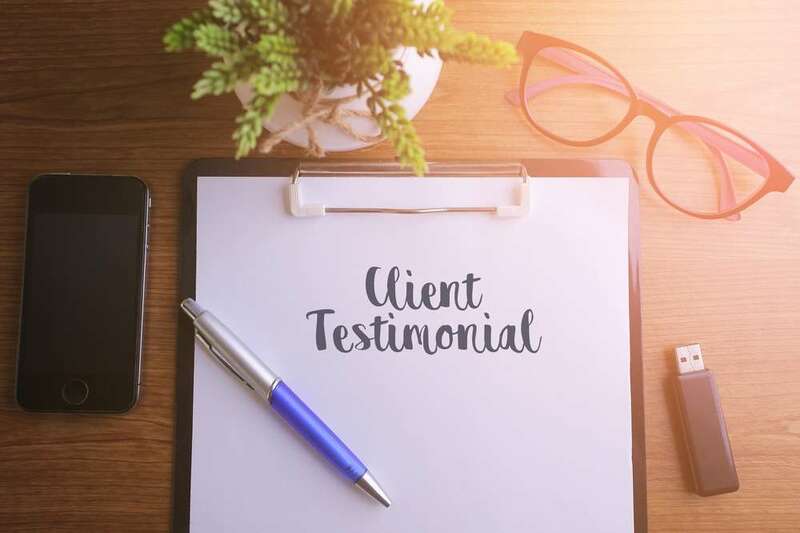 Testimonials are also a great way to show off your USPs – if your site and your customers are talking about your warm and personable service, or your experienced staff, then users are far more likely to take it onboard. Written-, image- and video-based testimonials and reviews on sites like realself and other industry publications are all brilliant to create trust with your potential clients. 62% of websites surveyed had this feature on their website. Having high-quality content on your site helps to make the most of almost all of your other features. Emphasising your USPs, giving users useful information and building trust are all accomplished with high-quality, grammatically correct and eloquent content. Having good content also gives you an opportunity to integrate keywords and improve your SEO rankings. 100% of respondents believe this feature is very important. 65% of websites surveyed had this feature on their website. Internal links are links between pages on your site, for example, linking to your contact page on a service page, or to your team page on an ‘about us’ page. This helps to give search engines like Google a concept of how your site is structured. 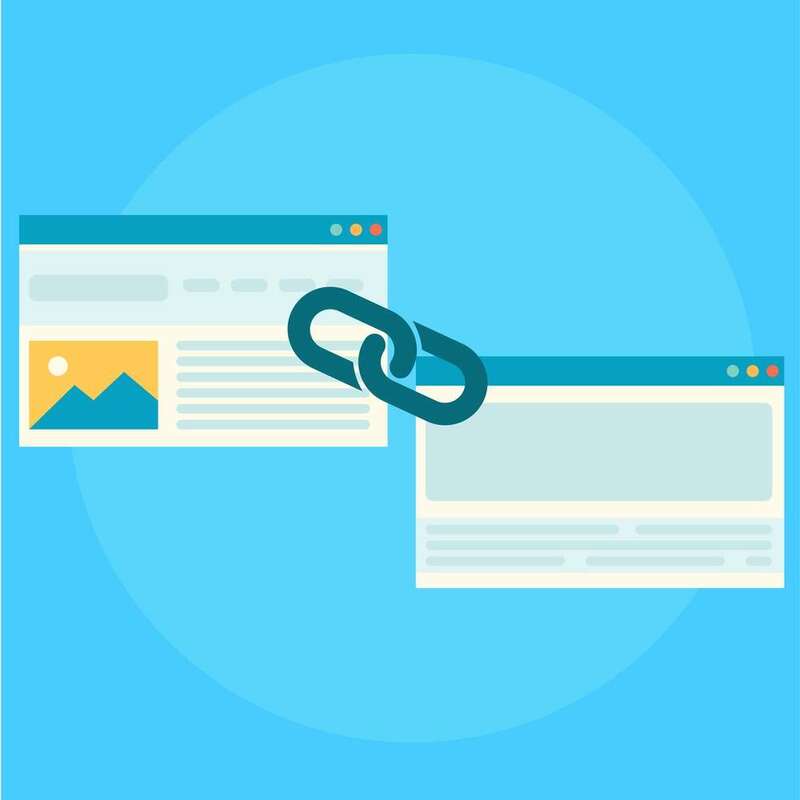 You can put together a linking strategy to tell Google even more, pointing it towards key pages on your site and helping them to rank better. If you’ve put all this effort into creating a beautiful, functional website, that’s easy for customers to use and tells users about everything that’s important to you as a business, you need to make sure it’s going to lead somewhere. A brilliant site means nothing if there’s no easy way to turn all that traffic into conversions! 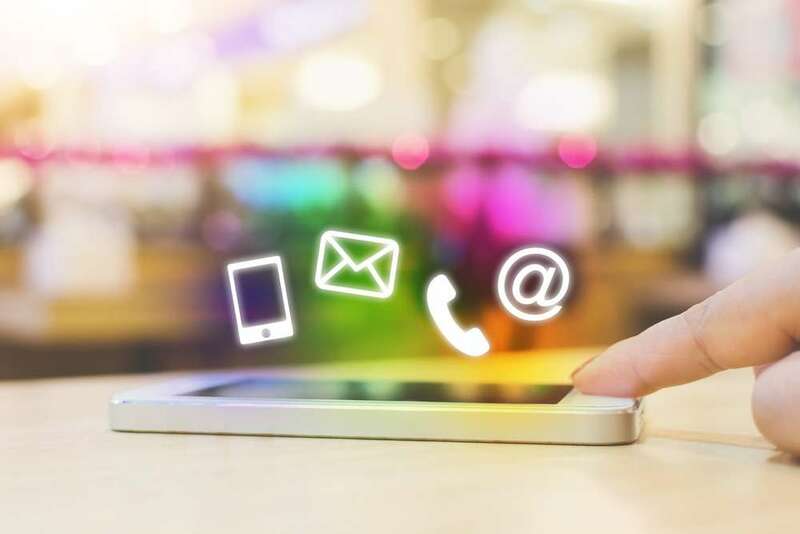 Having contact details and CTAs easily visible ensures your website is doing what you want it to – creating new business for you! 100% of respondents believe this feature is fairly important. 77% of websites surveyed had this feature on their website. Whether your business already has a strong grasp of social media, or if you’re starting from the ground up, linking your social accounts to your website, and vice-versa, is a brilliant way to engage your audience and direct them to more of your content. Creating these links is also a good indicator to search engines and your users that your business is active and legitimate. 67% of respondents believe this feature is fairly important. 80% of websites surveyed had this feature on their website. 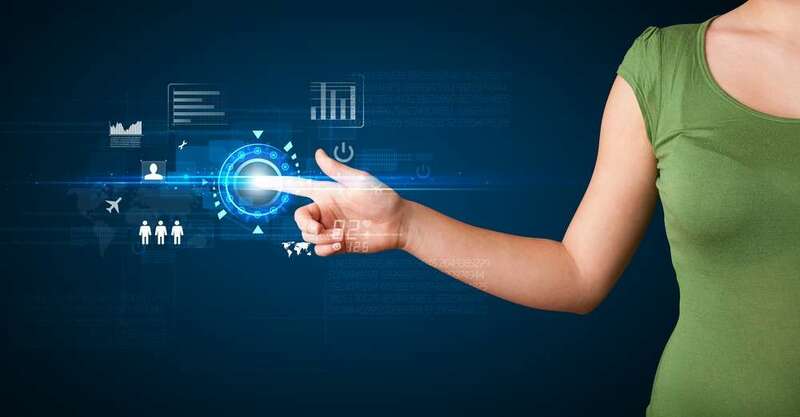 After extensive research and work within the aesthetics industry, at Embryo Digital, we have a solid understanding of the digital marketing landscape for the aesthetics industry. We believe that by making sure you’re incorporating as many of our 25 key features as possible into your website, you can really help to boost your rankings and improve your business. We get that it can seem like a lot, and if you feel you don’t know where to start, you might need the help of the experts. If you want to see what Embryo Digital’s team of aesthetics marketing experts can do for your business, contact us on 0161 327 2635 today. Previous: A great WordPress Caching Tip to Improve Page Speed for SEO Next: What Can You Do With Your Old Blog Posts?